PlayerUnknown’s Battlegrounds has already hooked 10s of millions of fans, but can you imagine how addictive the game would be if you could play it anytime, anywhere on your phone or tablet? Well, that’s about to happen! Or, at least it is in China. 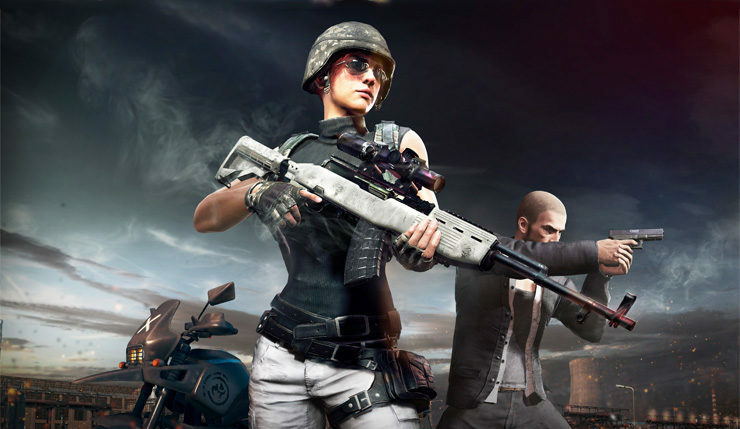 PUBG on phones and tablets – needless to say, that could be huge. If Tencent actually pulls it off and offers a comparable experience to the original PC version, PUBG’s Steam sales could soon look like peanuts. No word yet on when/if PUBG mobile will come to the West, but the announcement specifically notes the game is coming to China first. Tencent isn’t in the habit of leaving money on the table (the company is worth around $500 billion), so expect other countries to follow. What do you think? Interested in a mobile version of PlayerUnknown’s Battlegrounds, or is this the wrong direction for the game to go in?